When I switched to a guided math approach to teaching math and began using math centers two to three times a week (read what I do the other days on this post), my students’ success and confidence with math soared. I was able to truly meet the needs of all my learners and in a way that the students loved. Over the years, I have bogged a ton about guided math and I finally decided to get all of those pots in one central location for you! Keep reading for a brief overview of each post and links to get more information about that aspect of guided math. Guided math is a structure of teaching math that allows teachers to meet the needs of all of their learners. This type of teaching structure typically consists of a mini-lesson and then the teacher pulling small groups while the rest of the students work through math centers. The key to strong guided math centers? A strong launch! Click here to explore ways to create a solid foundation for guided math centers in your classroom. How do you launch guided math centers and create a strong foundation? Find out the key to starting off the school year with FREE guided math center starter packs that ensure students’ success with learning the guided math procedures and expectations. 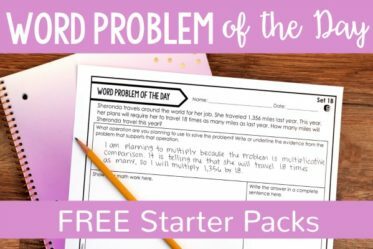 Read more and grab the free math center starter packs here. Get organized with all the forms you will need to plan, organize, and monitor your students’ progress in small group instruction and guided math centers. Click here to read the details about what I include in my guided math binder and grab all the forms for free! Guided math centers come with their own list of FAQs. Learn the answers to common problems and discover ways to solve issues that arise during center time. 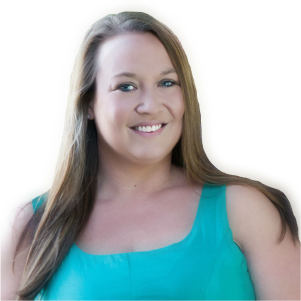 They’ll keep you and your students from becoming “stuck.” Click here to read the detailed post and grab a free list of the procedures I teach. Teachers have so many different time-frames for teaching math and there really is no one size fits all approach to scheduling. On this post, I share teacher-tested math block scheduling options that work and ways to implement them in your own classroom. Printable copies of the schedules are also included. Click here to read more about scheduling your math bock. 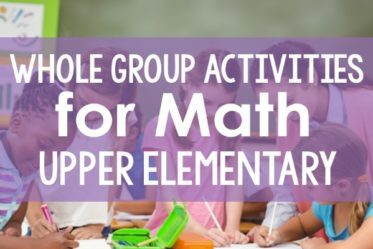 What do guided math groups look like? How many students are in each? Should there be mixed ability grouping? 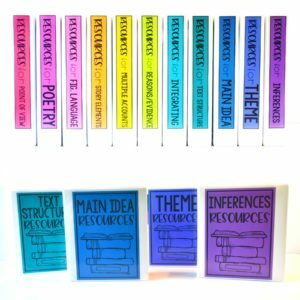 Read about what I do, some things to consider when grouping your students, and grab some free forms by clicking here. Even if organizing math centers isn’t really one of your strengths (it isn’t one of mine! ), discover ways to effectively manage and organize your center materials. This will keep them easily accessible throughout the school year. Click here to read the post and see tons of pictures to help you organize your own math centers. If your management is not strong, your students won’t thrive in math centers. Learn about what has worked and what hasn’t worked for me throughout years of using math centers by clicking here. The practical tips will help strengthen your management skills and having your guided math time running smoothly. Assessing and grading all the work from math centers can be daunting, but it doesn’t have to be! Read how I assess my math centers here. After doing math centers with students for years, I’ve discovered the number one thing that makes them work. Discover what that is and get a math center freebie on this post. In math centers, differentiation starts with the amount of support students receive. Read my seven teacher-tested tips ensure that all students are getting the math support they need to succeed by clicking here. 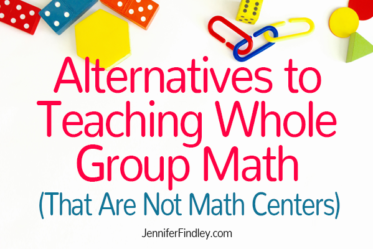 Want to make sure your math centers include a variety of higher level math centers? 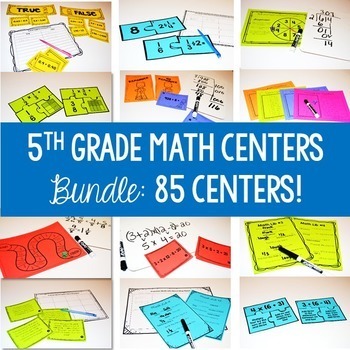 Click here to read about six of my favorite math centers and grab some free higher level math centers for your classroom! What About the Small Group Math Instruction Part of Guided Math? 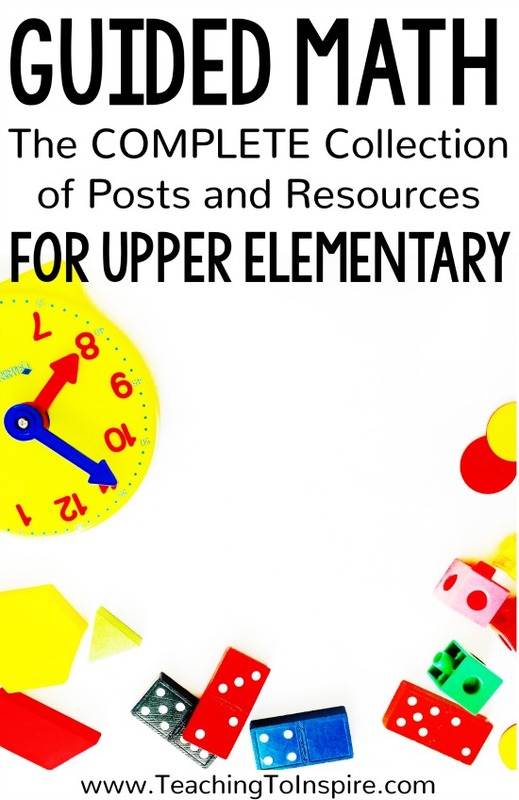 I got you covered there with a 4-part math series with tons of tips, resources, and even freebies all about the small group math instruction. Click on the title of each post to check it out! 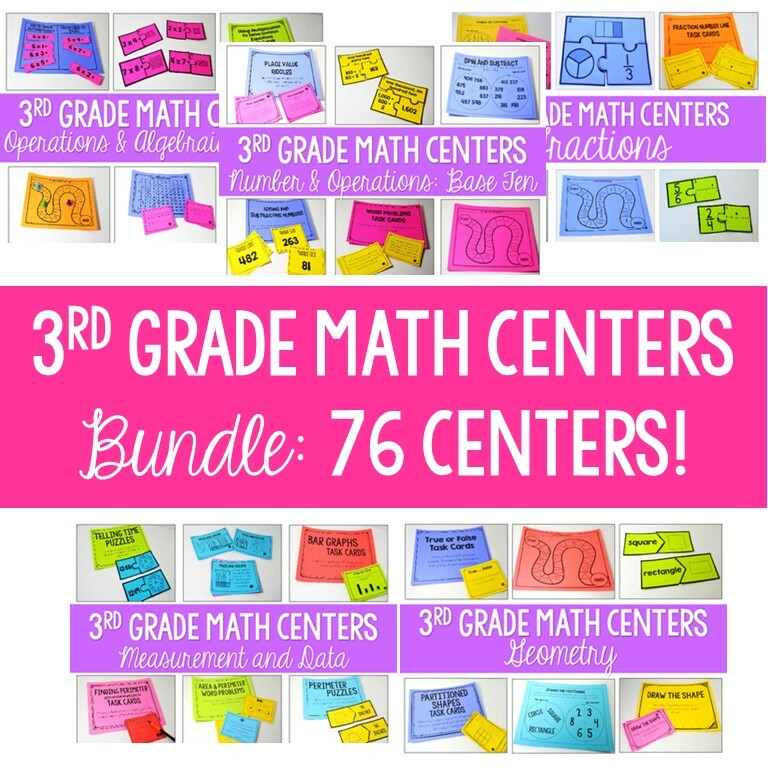 My Favorite Guided Math Centers and FREE ones! Roll and Answer Games – the students roll two dice and then answer the question that corresponds with the sum of the dice. 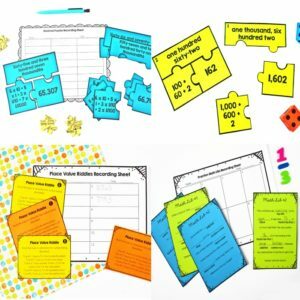 Task Cards – task cards are very non-threatening and are a great (and easy) math center. 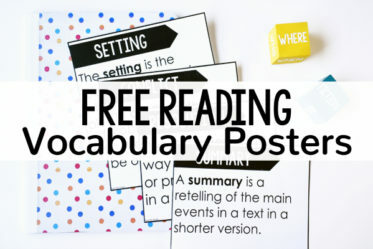 Choice Boards – I mostly use these for early finisher activities. 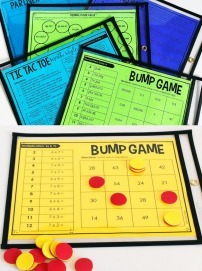 Math Sorts – love these simple hands-on way to practice math skills in different ways. 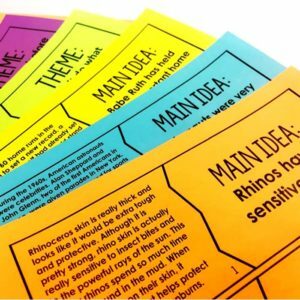 Find the Error Center – these tasks require the students to really dig into the math concept and find the error in another’s work. Wild Card Center – this center is a catch-all for all of the other centers that don’t fit in one of the above categories, like puzzles, partner games, riddles, etc. 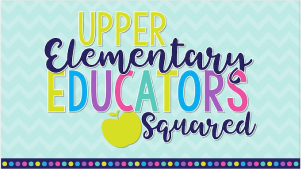 Click here to see complete samples that you can download and try out of these centers for 3rd, 4th, and 5th. 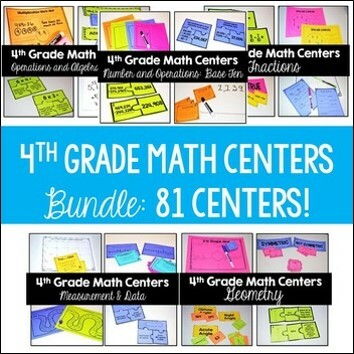 Want even more math centers? Click on your grade level! Do you use guided math in your classroom? What is your favorite part of it? Let me know in the comments! I am a huge fan of yours and I would love to be able to see what your fifth grade math assessments look like. Unfortunately, the link does not seem to be active. I see you have guided reading binder materials. 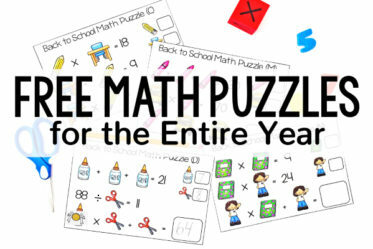 Do you have it as a free download for guided math as well.